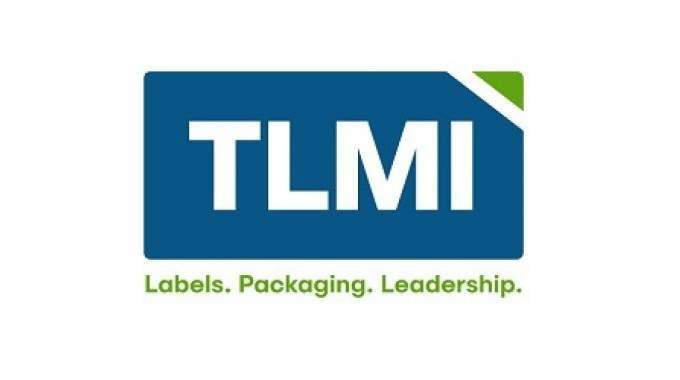 TLMI will sponsor the upcoming print and packaging legislative summit, which will be held in Washington DC, June 19-20, 2018. A Printing Industries of the Americas (PIA) hosted event, the two-day Summit is an annual forum that will bring together printers, converters, industry suppliers and allied interests to present and discuss challenges relevant to the day-to-day businesses of all TLMI members including tax laws, workforce development, trade and tariff impacts, regulatory and compliance issues and recycling. The Summit offers attendees a unique public policy and political education experience, in addition to networking opportunities with converters and industry suppliers across the entire printed packaging supply chain. The Summit will also include meetings on Capitol Hill and will offer attendees the opportunity to advocate for critical issues and legislation that directly impacts our industry.